Numerology is an ancient form of divination based on the eternal Wisdom of Numbers. Long ago, in Ancient Greece, Egypt, China and many more great ancient civilizations it was believed that the harmony of this Material World is constructed on numbers. Everything that is created, has been made or going to be born hides a hidden numerical nature. Knowing how Numbers work we can foresee the past, present, and future of everything and this is because everything works on the same numerical pattern. A pattern familiar only to the Wise Ones. This is why only the privileged ones could have access to this knowledge. As Pythagoras stated and the Jewish mystical system known as Kabbalah continued, every word, every name, everyone and everything relates to a certain number thus to certain qualities, abilities and a destiny. 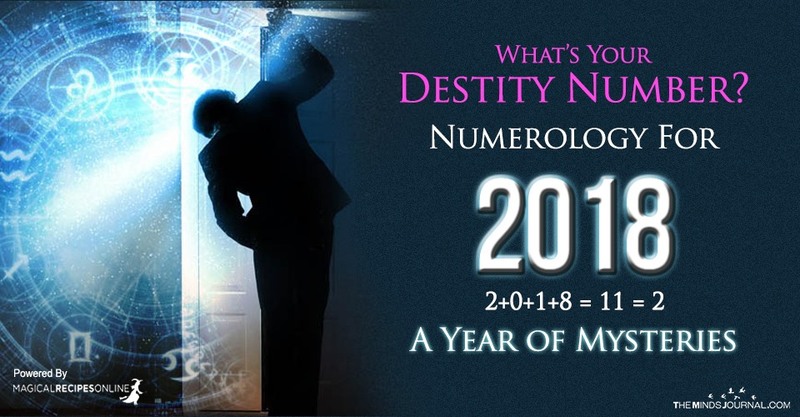 So what Numerology tells us about the new year which approaches? What should we expect from 2018? 2017 was a year of 1 (2 + 0 + 1 + 7 = 10, 1 + 0 = 1), a year of new beginnings, new inspirations and new adventures. It was a very good year to materialize your wishes, to start a new career, to acquire new skills. But, also a year 1 was a very good year to end our previous journey and restart. We set plans in motion. 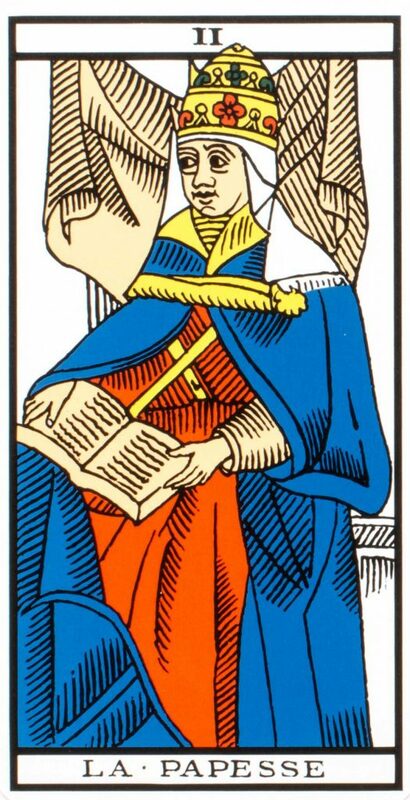 2018 is a year of 11 (the Strength or Justice depending on which tarot you use) and 2 – a year of the High Priestess. This is the year of introspection and secrets. During this year we will try to find someone who we can trust, in order to explore together the mysteries and the challenges of this World. Moreover, we are advised by the High Priestess to keep silent and NOT declare our plans unless we are absolutely certain! 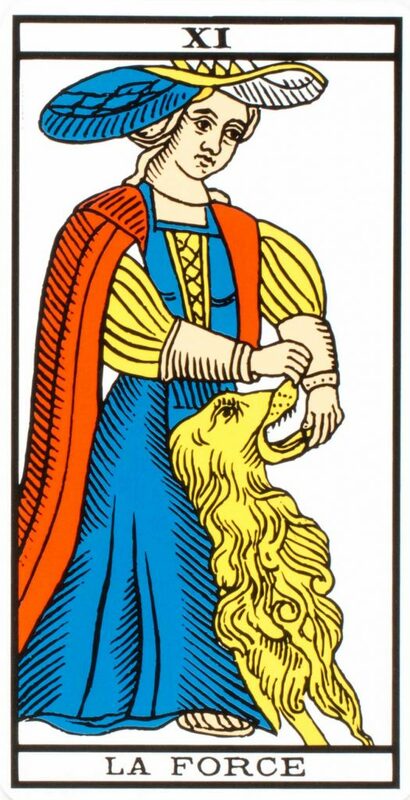 Furthermore, Strength (11) tells us to tap into our heart where Love is the Queen. If we open ourselves to Love then Love is going to be our mightiest weapon. On a global scale, we will find out secrets that our governments been hiding from us. Elite societies might try to gain more power under the influence of 2018. The next year thought, their work might also be uncovered. Let’s see now what is going to happen to every one of us in the new year. To do that we have to find our Destiny’s number for 2018! What is MY DESTINY’S NUMBER for 2018? All you have to do is to add the digits of your date of birth – EXCLUDING the year you’re born -with the present year, 2018! So if you are born on July 11, 1954, your personal number for 2018 comes by adding the number 7 (as July is the 7th month of the Year) with 11 and 2018. So 7 + 1 + 1 + 2 + 0 + 1 + 8 = 20 If the Number is greater than 9 then you add the digits separately until it gives a number from 1-9 so for 20 we do add 2 and 0: 2 + 0 = 2 ! 2 is your personal number for 2018 if you are born in July 11, 1954.